Now it is easier to grant AWS security access for your clients, employees and contractors with Elastic Cloud Gate. With the help of Elastic Cloud Gate, you get option to create additional users under your account, as well as assign permission to individual actions and objects accessible through our portal. Creating permissions for users and manage multi-users is one of the best features of our AWS Security Management system. 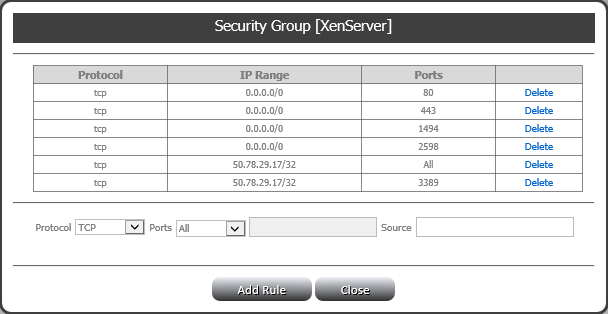 You can setup option to automatically create new security rule, which is based on the user IP address and the specified port. You can also setup manual action, which will send you an email notification to grant or deny permission for a given user. You will be able to specify the time or day for the access to be granted and how long it will be granted. The rule is automatically revoked when the time expires. You can also block a user’s access directly through the Dashboard at any given time. It enables you to have a full access to a log that records all connections that are made by the users. It enables you to access the audit log that you can use to review actions that are executed by the users. Elastic Cloud Gate clients have another option, which is called the Federated Users wherein it allows you to give direct access without the need of an IAM user to the AWS console. You can freely create and manage Federated Users. You can also specify the permissions to the AWS resources. 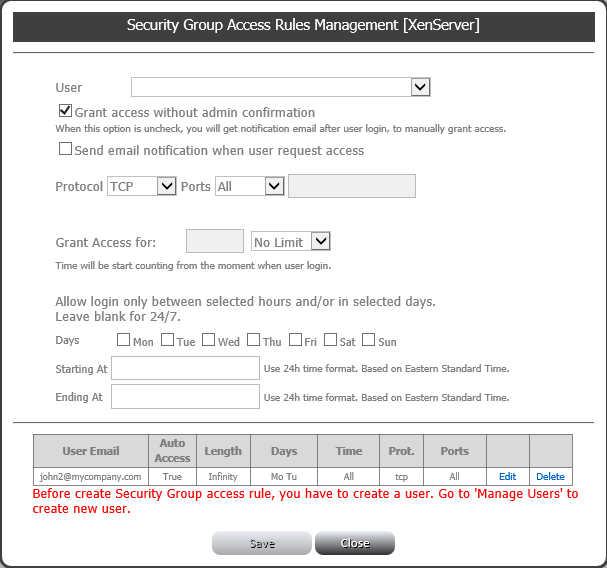 Users will have access to those various resources but will depend on the duration of the session as well as the specified permissions. 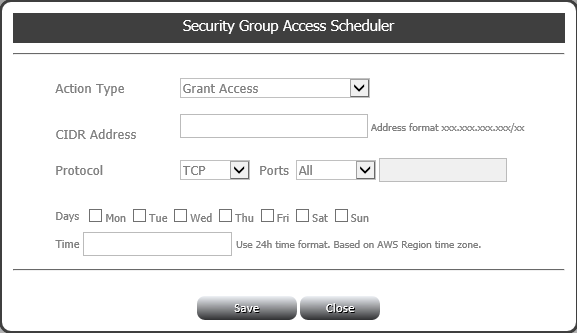 Another feature is the option to transfer security group to another AWS region. This is an innovative feature for Elastic Cloud Gate since it would greatly improve your management of the AWS security group and all the connections. Some of the highlighted feature for the AWS Security Management includes the very important review and exploration of the AWS security group. Other features that you can consider is the adding, deleting and updating of rules and scheduling auto grant access to a rule of selected IP.